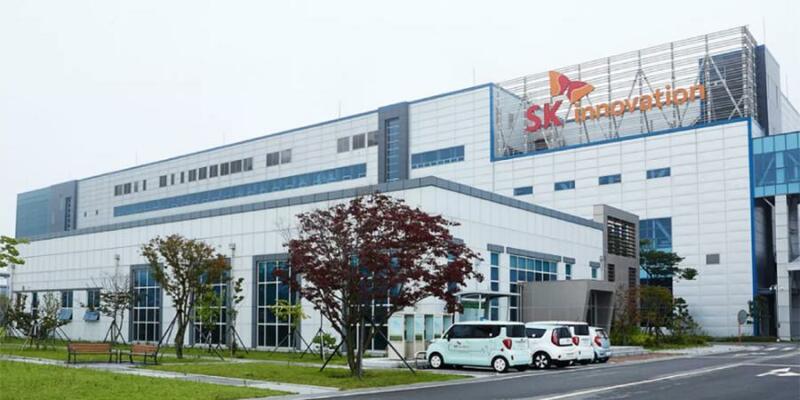 SK Innovation, a South Korea-based developer of lithium-ion batteries for electric vehicles, announced it will create more than 2,000 jobs and invest $1.67 billion to build a new electric vehicle (EV) battery manufacturing plant in Georgia. "We are excited to bolster our presence in the United States by making this investment in Georgia," said Jun Kim, CEO of SK Innovation. "SK Innovation is a worldwide leader in the energy industry and this latest investment will allow us to work with the growing automotive industry in the Southeastern United States, ensuring future partnerships for years to come." The new plant will be located in Jackson County, Ga. Construction will occur in two phases, beginning in early 2019. The first phase will invest approximately $1 billion and employ more than 1,000 advanced manufacturing employees, making it the largest scale electric vehicle battery plant in the United States. SK Innovation leadership worked closely with federal, state and local officials to finalize the investment. "SK Group's investment in the state of Georgia is undeniable proof that President Trump's economic policies are working for the American economy and American worker," said U.S. Secretary of Commerce Wilbur Ross. "I am delighted that a world-class technology company such as SK sees the merits of manufacturing in the United States. As similar companies across the world are discovering, there is no better place to do business than right here in America." SK Group currently employs nearly 2,000 U.S. workers across 10 states.